Dr. Nicole Helfrich would like to welcome you to her office. 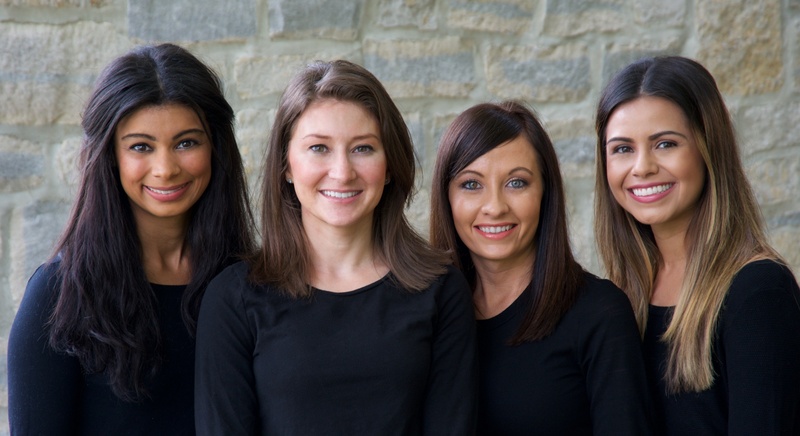 We hope our attention to detail and our commitment to serve you in a relaxing and professional manner will ease any apprehension that you might have about going to a dental appointment. We promise to treat you and all of our new patients as we would treat our own family. 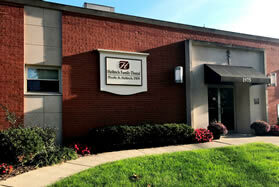 To schedule an appointment, please call us today at 614-488-1252. Below you will find forms that you are welcome to print out and complete prior to your arrival to our office. Your overall health is important to us so please note any medical or dental conditions so that we may better treat you. 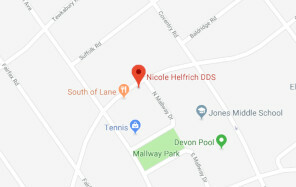 We thank you for choosing Nicole Helfrich, DDS where your smile is our top priority!